Dessert for breakfast is ALWAYS a good idea. Your ten year old self was correct…ice cream does taste best before noon. As does chocolate cake. And icing. And pie. And sometimes liquor, but that is more your 29 year old self talking, not the pre-adolescent peep squeak sneaking cookies for breakfast. I don’t think I was the only kid sneaking ice cream on Sunday mornings before church. Mom always knew….hollering down the hall that ice cream was not to be eaten before noon. Such a party pooper…but as an adult, I have come to realize that she too wanted ice cream for breakfast, but had no way of rationalizing its consumption. At least in front of her children. An upside to having no children….I don’t have to hide when I am eating ice cream at 8am. Thank goodness as adults we have learned to sneak these forbidden foods into acceptable breakfast fare. Phew! Muffins, especially those made by Otis…are just breakfast cupcakes. Who are you kidding? Oh, everyone. That is right. Awesome. Pop Tarts…You are not fooling me. You are a hand held pie. Smooth move. I applaud you. You think you fool moms and dads alike, but you just brainwash them into thinking it is okay to feed their children pie for breakfast…and it is. Golden. Syrup…. Syrup = icing for pancakes and waffles. Liquid sugar. I adore thee. My brother doesn’t like syrup. Or popcorn. Or ketchup. I don’t think we are related. And pancakes…ahem, cake? I think so. And thanks for making it acceptable to eat chocolate chips before the sun rises. Oh and whipped cream. You and waffles are to thank for that. Mimosos and tequila sunrises and bloody mary’s…Thanks for hiding champagne, tequila, and vodka in tasty pre-noon acceptable beverages. You make brunches on lazy weekends worth waking up for and bridal/baby showers a lot more giggly. My ten year old self knew nothing of you…My adult self may know you too well – the one upside to being an adult…well, that and no bedtime or curfew. 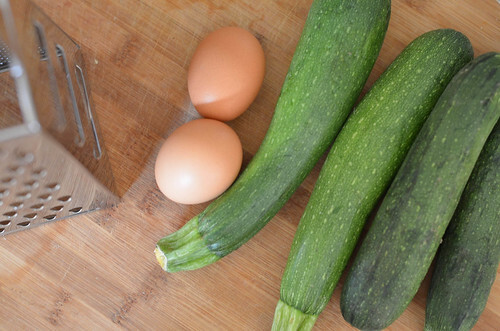 Zucchinis….they keep finding a home in my fridge. And those lovely brown eggs…all thanks to my CSA. Have I mentioned how much I love this program. I am hooked! 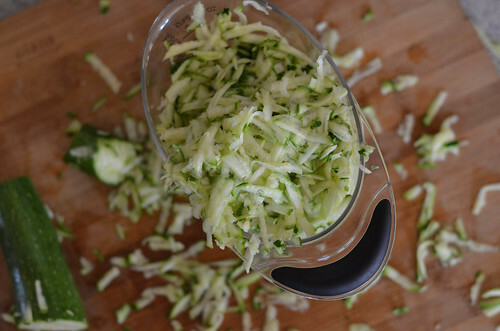 Shredding zucchini is a messy situation…. The usual cast of characters….plus zucchini and banana – ya know, so we can eat this for chocolate bread for breakfast. Because fruits and veggies allow that bowl of sugar ooookkkkk to eat for breakfast. Let the mixing begin. That zucchini adds a crazy amount of moisture to the bread. Not a whole lot of flavor…that is where the banana and chocolate take over. Of which I didn’t capture on film (or memory card) because a bowl of chocolate batter, while it tastes glorious, it looks, well less glorious. 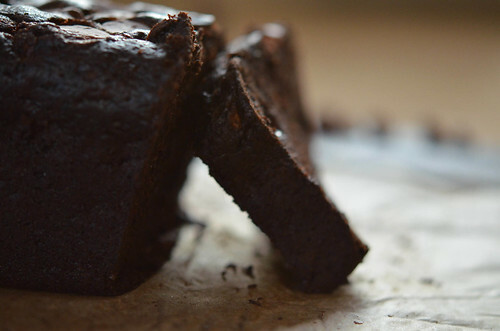 So, use that imagination of yours…and lets jump to the baked goodness. 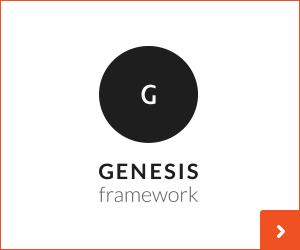 And…voila! That was easy, right!?! Totally…minus that zucchini shredding. I will be picking zucchini shreds off my counter for some time. So, lets get this straight…add a vegetable or fruit to the mix and you are 98.76% guaranteed to have a possible breakfast food on your hands. 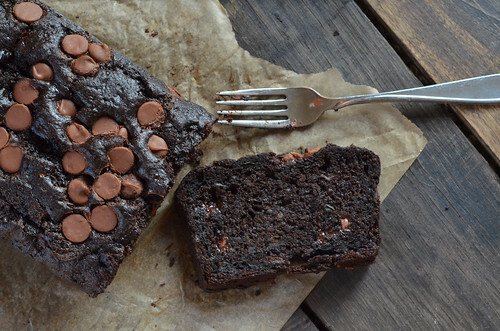 I used this rule of thumb for chocolate banana zucchini bread. 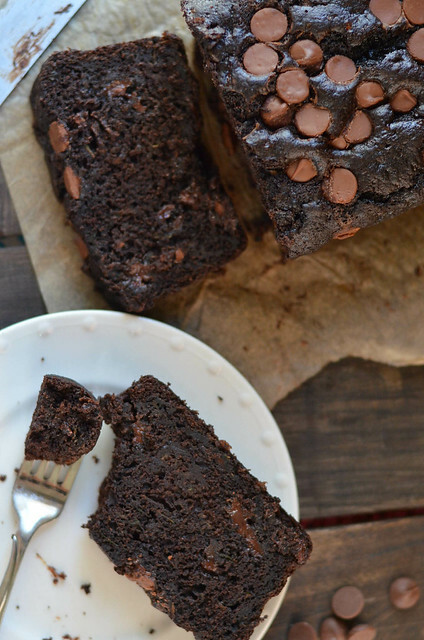 Dessert for breakfast, I am all for it….be it hidden in chocolate banana zucchini bread (making those parents happy ) or in plain sight, straight from the Ben and Jerry’s pint container. Preheat oven to 350F. Line a loaf pan with parchment paper or grease bottom and sides, set aside. 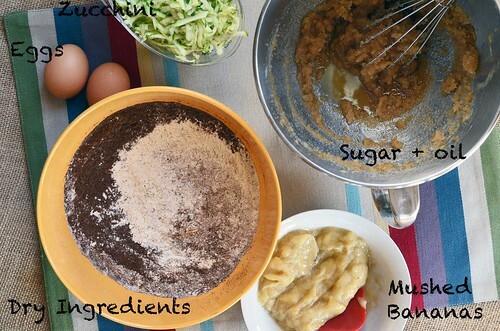 In a medium mixing bowl, whisk together cocoa, flour, baking soda, baking powder, salt, and cinnamon. Set aside. In a large mixing bowl, mix together oil, vanilla, and both sugars. 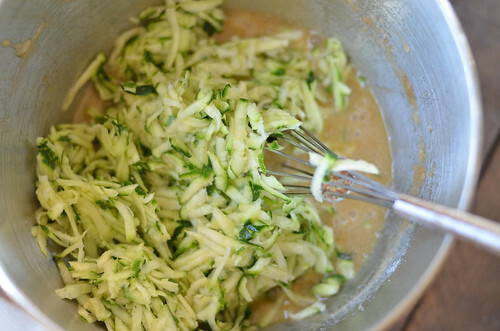 Stir in eggs, bananas, and shredded zucchini. Stir until well combined. Fold in dry ingredients just until combined. 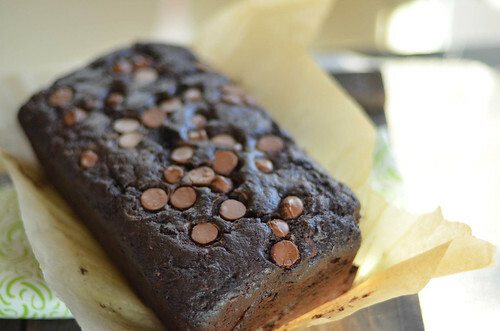 Fold in chocolate chips. Pour batter into prepared loaf pan and bake in preheated oven for about 45 - 60 minutes until a toothpick comes out clean with a few moist crumbs sticking to the toothpick. You may need to tent the bread with tinfoil toward the end of the baking. Zucchini zucchini zucchini. this is hilarious. I like #5 and #3. Just as I finish a batch of zucchini, I find that they are quickly replaced with more. ‘Tis the season.